and for me, today is definitely one of them. 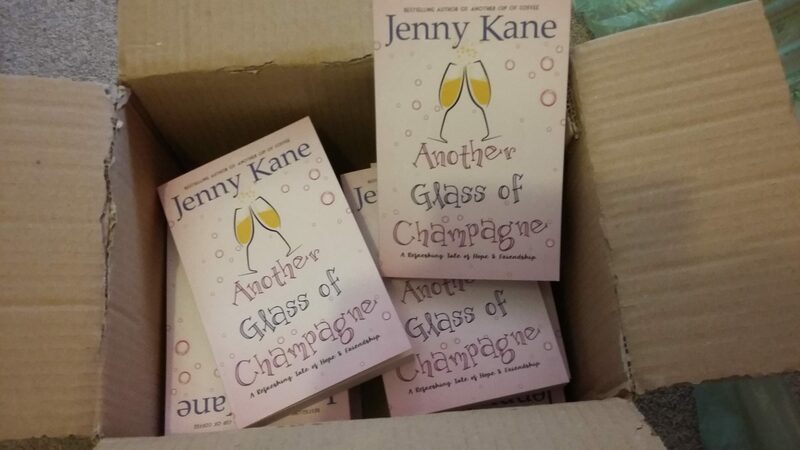 For the fifth and final story in the Another Cup of…series is OUT NOW!! 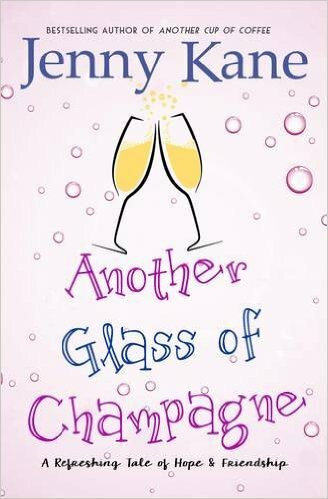 I’ve come on quite a journey with the main characters in these books, from the full length novel Another Cup of Coffee, through there Christmas novella’s, and now to the full length novel, Another Glass of Champagne!